This interview with Helen Rogers is part of a series of posts where we ask OLH authors to elaborate on their work and to think more broadly about its general uptake. This interview relates to Helen Rogers’s article published at the Open Library of Humanities journal: Rogers, H 2015 ‘A Very Fair Statement of His Past Life’: Transported Convicts, Former Lives and Previous Offences. Open Library of Humanities, 1(1): e3, pp. 1–35, DOI: http://dx.doi.org/10.16995/olh.27. I am a historian of crime and punishment in the early nineteenth century and of what we now call ‘desistance’ and ‘rehabilitation’. I am delighted my article is published by Open Library Humanities, which promises to be a game-changer in academic scholarship. It is particularly appropriate this article appears on an open access platform because it draws on the records of convicts transported to Van Diemen’s Land, now Tasmania, made freely available by the State Archives. Tasmania has been a world leader in digitizing its archives and historical newspapers and opening them to the public. The movement to open the archives has the potential to democratize history and transform the way we research and write about the past. It’s an exciting time to be a historian. I investigate the reactions of prisoners to a pioneering programme of Christian rehabilitation run by a remarkable working woman, the dressmaker Sarah Martin, at Great Yarmouth Gaol. This article seeks to recover the experience and feelings of those most resistant to reform, boys and young men, who were transported (1837-52) for persistent petty offending. I aim to bring to life some of the individual histories captured in the penal archive, and illuminate the circumstances that led to crime. On a broader level, I hope the article will offer strategies for combining qualitative and quantitative analysis in retrieving ‘history from below’. When I began researching the journals of the prison visitor, I used close reading to examine her interactions with hundreds of prisoners. To explore these encounters from the perspectives of prisoners, however, I had to move beyond the prison records. Using databases to examine census and parish registers, I tracked their movements and networks outside the gaol. I call this approach ‘intimate reading’ which enables us to make sense of individual lives by viewing them within a larger cohort. Nearly two-thirds of the convict lads, for instance, had lost one or both parents. Cultural historians rarely use quantification, but it can expose patterns that cannot be detected when we focus on individuals alone. What led you to investigate the history of male convicts and their personal narratives amid an enormous quantity of digitized material? 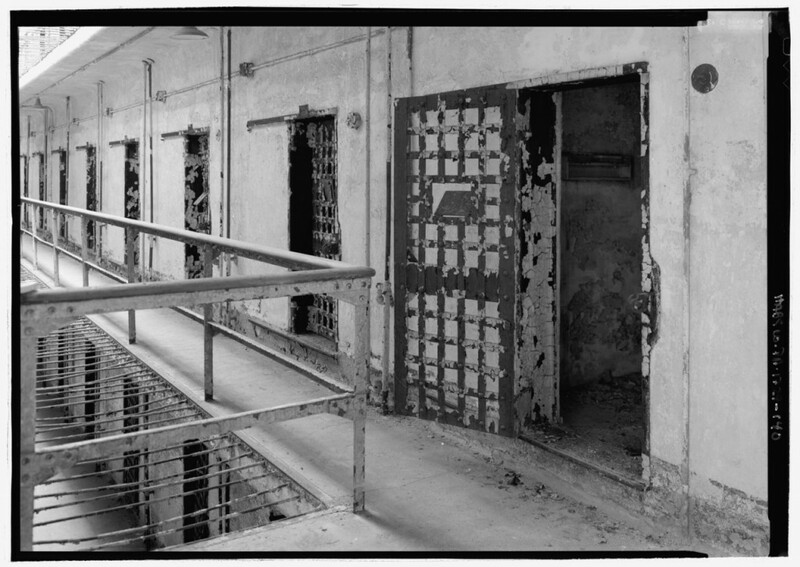 Retrieving the voices of the convicted in the nineteenth century, when prisoners were increasingly subjected to a regime of silence, is challenging. This is what captivates me about Sarah Martin’s journals for, in her deeply moralistic remarks, she preserved vivid snapshots of inmates’ responses to confinement, and sometimes even their words. My article begins with one such record of a showdown between the visitor and prisoner John King. It ends with what the lad told the authorities when he arrived in Van Diemen’s Land about his former life. But unwittingly, the transportation records captured an alternative kind of personal testimony in the description of tattoos worn by convicts. Like most of the Yarmouth lads, John King was heavily marked, tattooed by himself or his mates. Intimate reading, I suggest, can help us decipher the rich, coded symbolism of their tattoos, to show how the lads saw themselves, their passions and attachments. What interests me most about this research is what it can tell us about the lives and mentalities of the poor who, overwhelmingly, were those who came into contact with the criminal justice system. By examining their actions and social relationships, not just their words, we can begin to understand their values and beliefs, and the ways they strove to get by. Viewing the criminal justice system from the perspectives of the convicted can also illuminate the workings and faultlines of disciplinary structures and power. The prison and transportation systems aimed to be all-seeing yet, as my article shows, the convict authorities received a very incomplete record of prisoners’ former convictions and relied on the testimony of convicts for a full statement of their offences. This has significant implications for on-going large-scale research using convict records to reassess the history of crime and punishment in the convict era. My research contributes to new historical research on desistance and rehabilitation that have been woefully under-studied. The Digital Panopticon and Founders and Survivors projects are currently bringing together the Old Bailey Proceedings and Tasmanian convict records to compare the long-term effects of imprisonment, transportation and desistance for individuals and their descendants. This will be a terrific resource for family historians, students and academic researchers. It will need to be complemented, however, by local studies that can locate individuals in their peer groups and examine the particular circumstances and agencies that led people in and out of criminality. And we need to research the experiences of families separated from those imprisoned or transported, about which we know almost nothing. Most of the Yarmouth convicts came out of the penal system after a seven years sentence and made their way to the gold fields of Victoria, where none made his fortune. I’m serving an indefinite sentence on my research project! I still need to track what happened to these former convicts. Next, however, I will be tracing the lives of female prisoners before and after their encounters with the prison visitor at Yarmouth. You can follow this research as it develops at my blog Conviction: stories from a nineteenth century prison.